LED displays are increasingly becoming the display technology of choice. Offering up to twenty times the brightness of other screen technologies, Messagemaker LEDs will give up to eleven years of continuous use, while maintaining their brightness throughout. This unmatched performance and durability makes LEDs a relatively low cost option when evaluated on a whole life basis. Ease of programming and flexibility in design make Messagemaker’s LED displays a highly attractive choice for clients looking for an adaptable solution they can incorporate into their own systems and products. 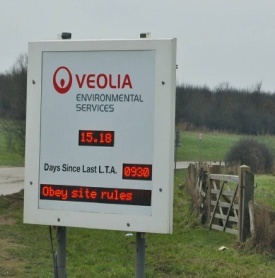 “As specialist suppliers, we are able to supply displays to meet a wide range of specifications from small signs to large formats that are visible over long distances.” comments Harry Filer, Messagemaker Managing Director. The flexibility and ease of integration of Messagemaker’s LED displays is demonstrated by the signs installed at a purpose built gym and pool rehabilitation centre at Headley Court in Surrey, where engineering company Prestige Pool Floors required a display solution which would work together with their movable swimming pool floor system. The facilities at Headley Court, home of the Defence Medical Rehabilitation Centre provides an important resource for physiotherapy staff in helping to rehabilitate military personnel recovering from injuries, or building the strength of those with long-term mobility issues. Movable floors enable the height and configuration of the Centre’s pool to be altered to suit a range of abilities and remedial treatment needs. The high visual impact of the poolside LED displays and programmable messaging is vital in ensuring the safety of disabled and recuperating pool users, while maximising the versatility of the facility in treating patients. 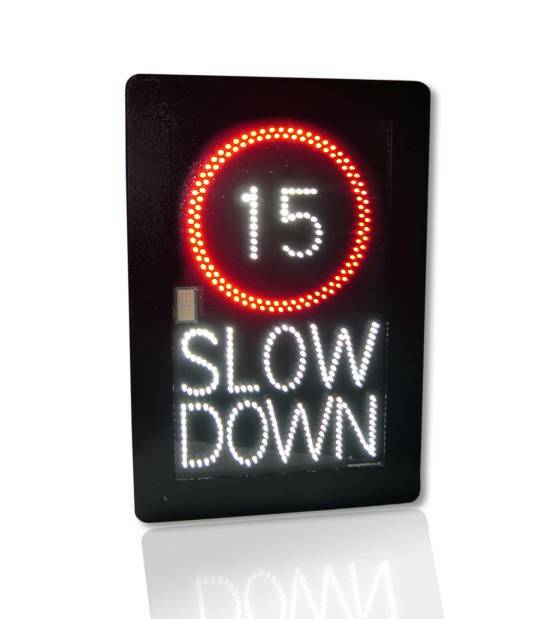 The full colour large format LED displays are used in combination with an audible alarm and flashing lights to draw attention to potential hazards and changes in depth. Status options available range from a ‘no diving’ sign which disappears at 1.5 metres to depth indicators ranging between 1.8 metres and 0.0 metres, or alternatively, the message ‘floor at steps’. The robust construction of the LED panels is designed to ensure reliability in a challenging environment, where resistance to humidity and chemicals is key. Access to the panels is via a touch screen interface which requires code entry to authorize any changes. The diversity of colours available and high quality graphics also makes LED displays an ideal solution for other applications from in-line displays for processing systems to integral screens for electronic equipment where visibility is key. Messagemaker products are designed for ease of use. All LED display solutions can be programmed easily using a simple ASCII interface or software, with the potential for full network connectivity.